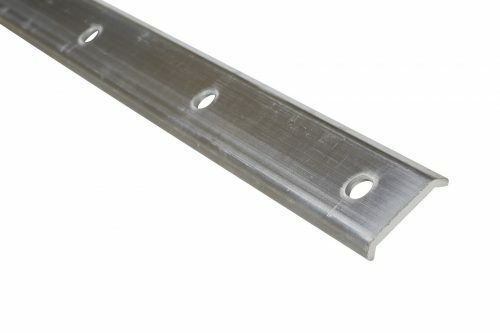 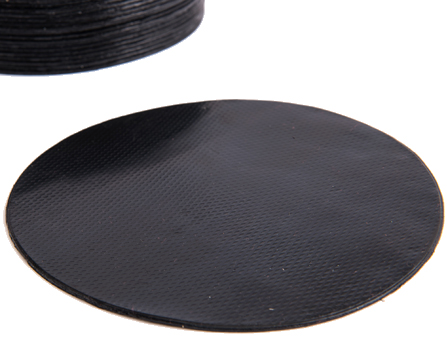 T Joint Patch Are Used At Intersections Of Field Seams And Can Be Used To Cover Small Cuts And Splits In The Membrane. 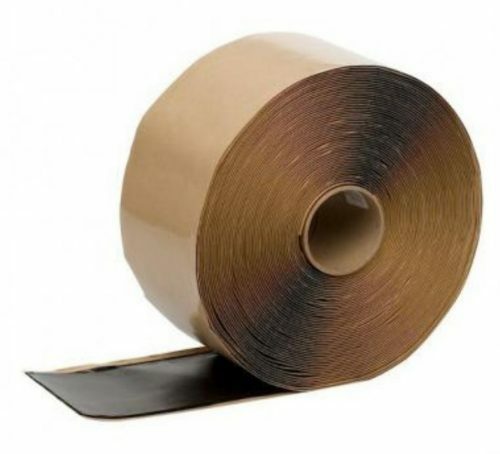 Must Be Used With Primer. 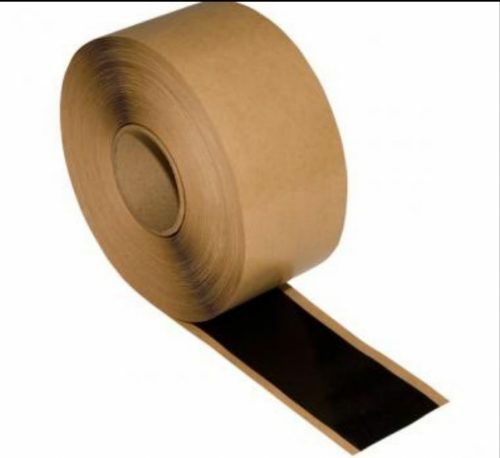 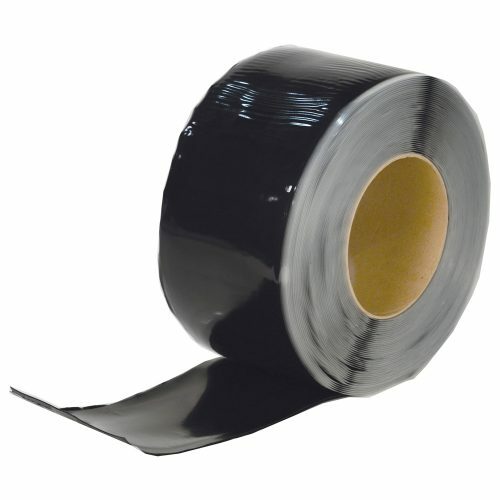 EPDM Peel & Stick T-Joint Patches are 6” (15.24cm) round, uncured EPDM (ethylene propylene diene monomer) sheets with a factory laminated, self adhering EPDM/butyl tape. 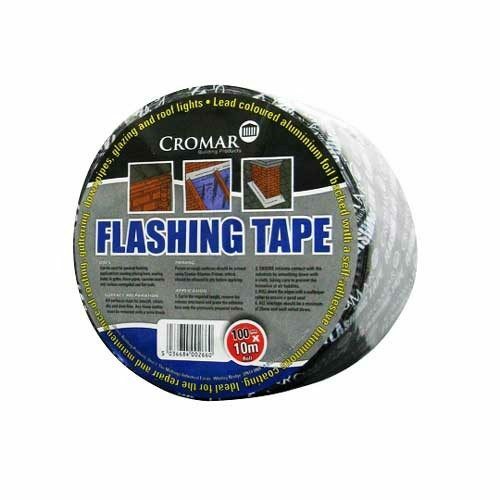 These patches are more flexible than formflash tape and easier to apply around intricate areas, to be applied with suitable primers. 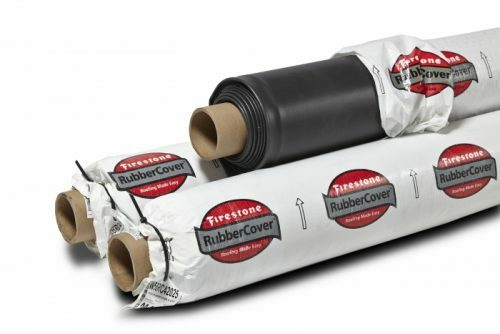 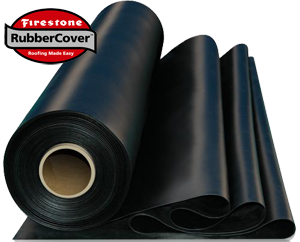 This product is formulated to 1 (provide high initial strength in both peel and shear at typical rooftop temperatures and 2) improve the speed and quality of field seaming on EPDM roofing systems.